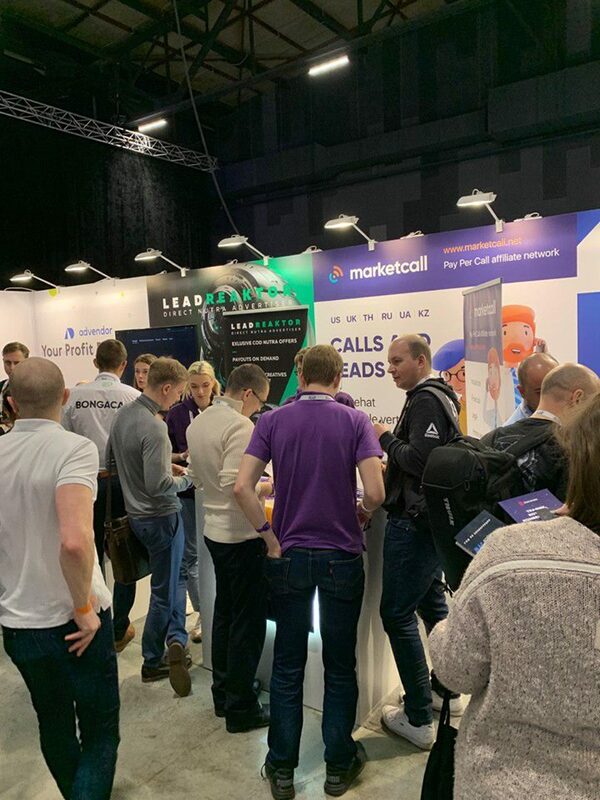 This year, 3,000 representatives from international companies are expected to attend, there will be a large networking area, an exhibition floor and a big afterparty! 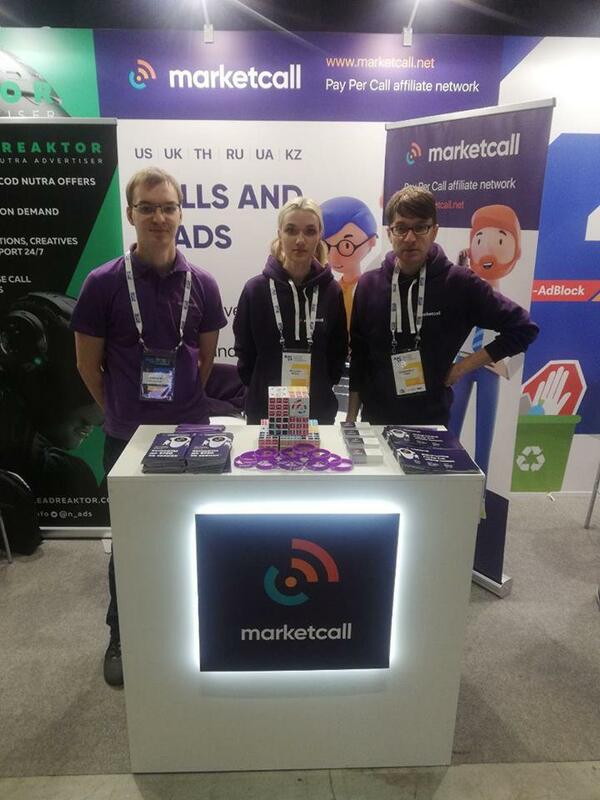 And of course, this is another opportunity to meet the Marketcall team! 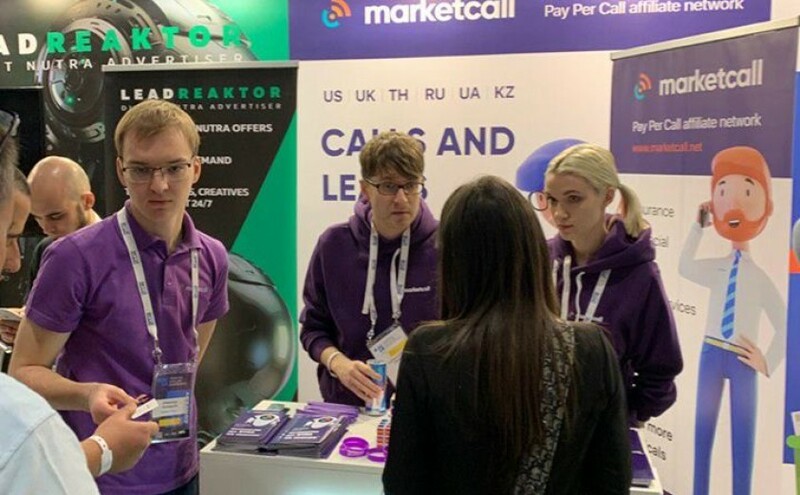 We took up a booth in full readiness to offer conference participants profitable cooperation in our network.